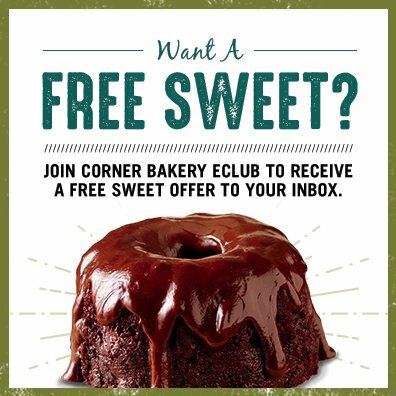 Corner Bakery Cafe is committed to facilitating the accessibility and usability of its website, www.cornerbakerycafe.com, for all people. To that end, Corner Bakery Cafe has implemented functional improvements to www.cornerbakerycafe.com consistent with relevant portions of the World Wide Web Consortium’s Web Content Accessibility Guidelines 2.0 Level AA (“WCAG 2.0 AA”). You can find additional information about WCAG 2.0 AA here. Please be aware that our efforts are ongoing. If you have specific questions or concerns about the accessibility of www.cornerbakerycafe.com, please contact us at guest.relations@cornerbakerycafe.com.